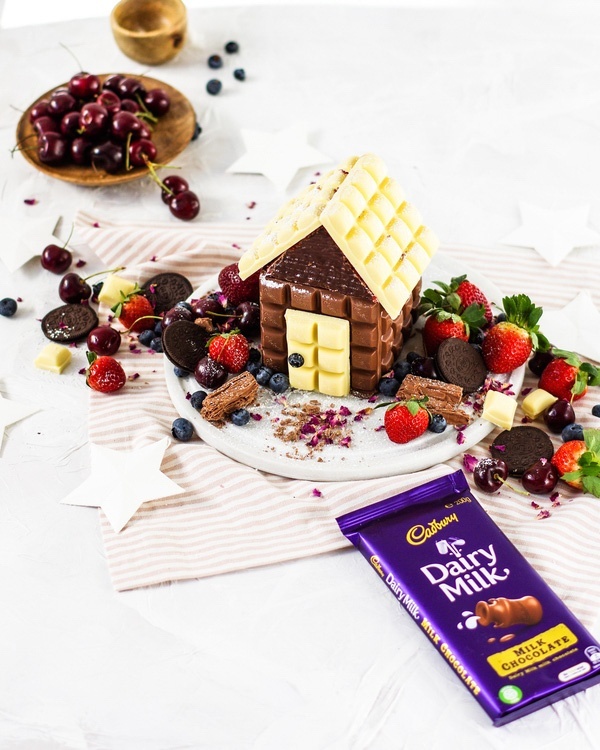 Inspire your followers by creating your very own #cadburyhouse for Christmas in July! Create a warm, informal setting highlighting your #cadburyhouse creation using your individual flair. Think Top Deck roof slates, Flake logs, Pascall Marshmallow snowmen, etc. elise.yalden This is so cute, I want to make one !